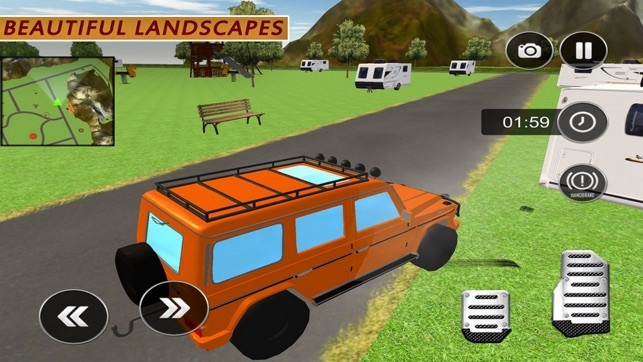 Jeed Journey: Offraod Camper is best van simulation game for you. It’s vacation time now so start greatest games offroad adventure while driving Offraod camper in different environment. 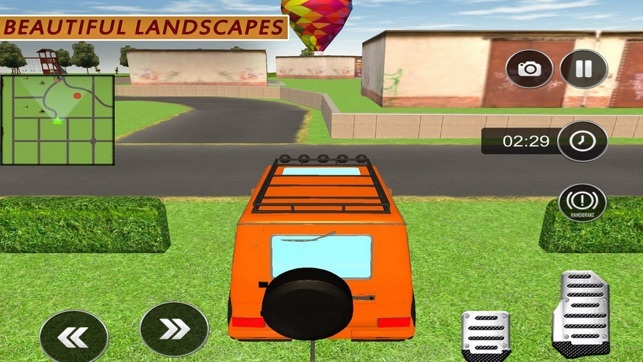 Now get ready for an adventurous off-road camper driving games.Stay on road to avoid the obstacles and giant stones, and be careful with dangerous curves, ramps and bridges to complete the level. 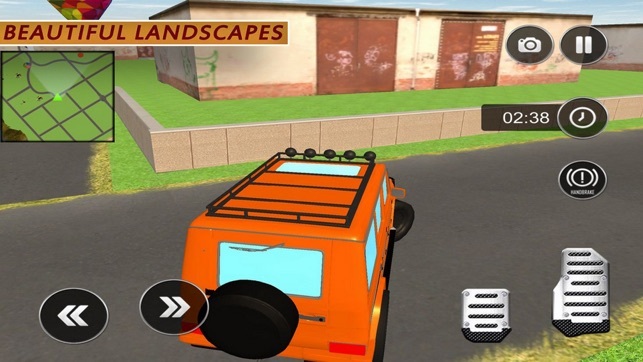 - Very precise campervan truck driving simulation. - Enjoy the challenging circuits.